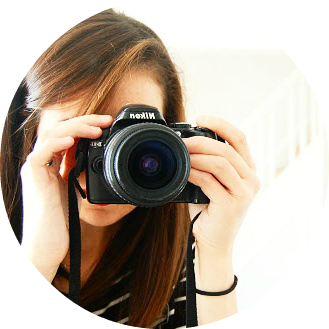 Ever since I started blogging I've been amazed by the amount of successful small businesses there are on social media. One of the things I love about the internet is that it has given so many people the opportunity to share their talents and run their business from home without being put off by having to pay to rent a space or shop while they are still growing. Having the chance to see how people respond to your products and gain more confidence is a huge help when you're trying to set yourself up- I'm speaking from experience as a small Etsy shop owner myself. The other thing I was impressed by was just how many Mama's there are out there running their own businesses - either full or part time but always whilst chasing after their little ones. It inspired me a lot, and still does. I think at the heart of any mama trying to set herself up is the desire to be your own boss; to set the rules; to work at your own pace. It gives you that degree of flexibility to work around family life. That's not to say it's easier, as generally you have to find the time to complete orders at some point; late nights are common if you unexpectedly get a surge in sales! I love being able to make something that someone else not only likes but is happy enough to buy with their well earned pennies, even in this day and age its a big deal! Of course we sit up late at night, creating and packaging and sorting to make our contribution to the family money pot but there's also so much heart and soul that goes into what we make. It's ours, and every thing we carefully put together and send out has a little bit of ourselves in it; it's hard work but really rewarding seeing your vision come to life. 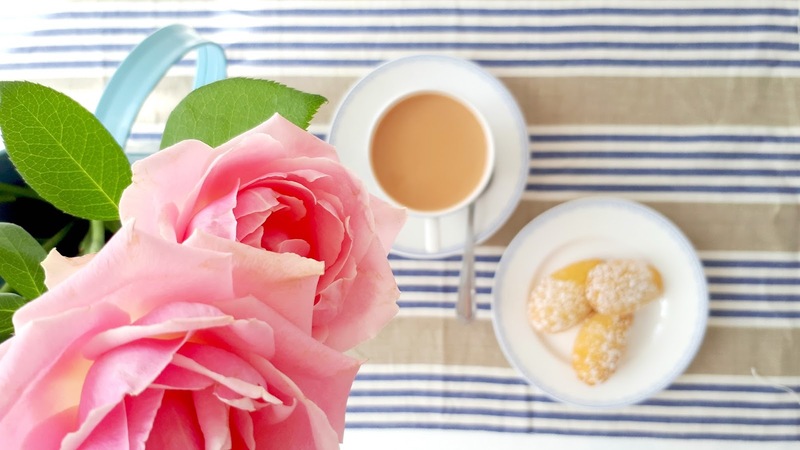 Though the lovely window of social media I've come across so many inspiring and brilliant Mama's who make so I've decided to use this little blog of mine to show them some support by sharing their work. I'll be sharing a series of posts about some of my favourite Mama's and makers and their lovely creations. Hopefully you'll be introduced to some fabulous small businesses and be inspired to shop independent- or start one yourself! 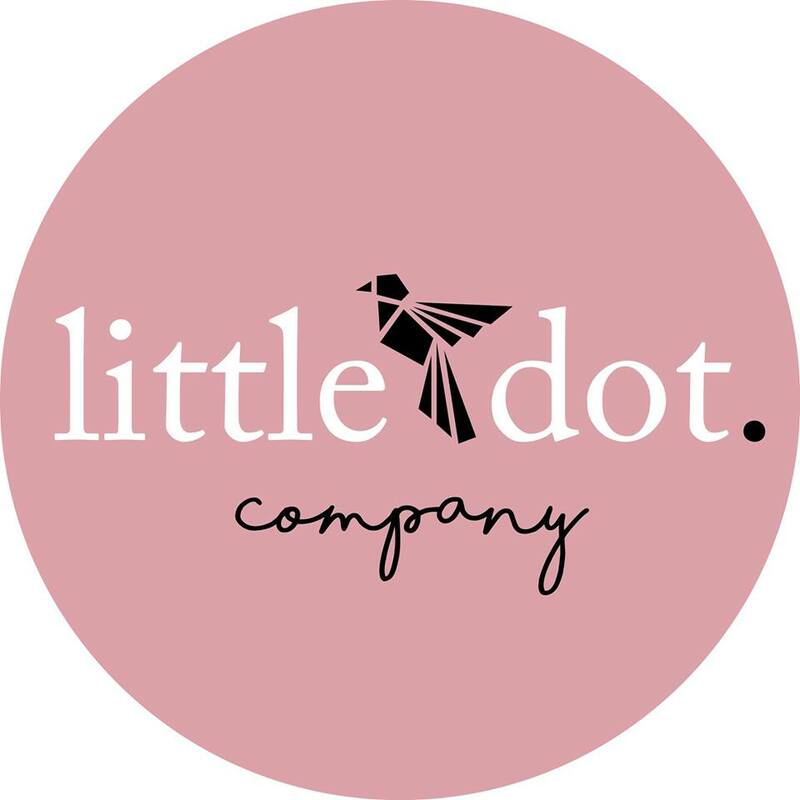 This week I'm sharing with you Little Dot Company - a clothing and accessories shop for Mums, Dads and their little people. Beth Campagna is Mum to two Isabella (little Dot) who is two and Teddy who is Five. The concept of Little Dot Company is to journey with you from Baby Shower, to baby to parenthood. 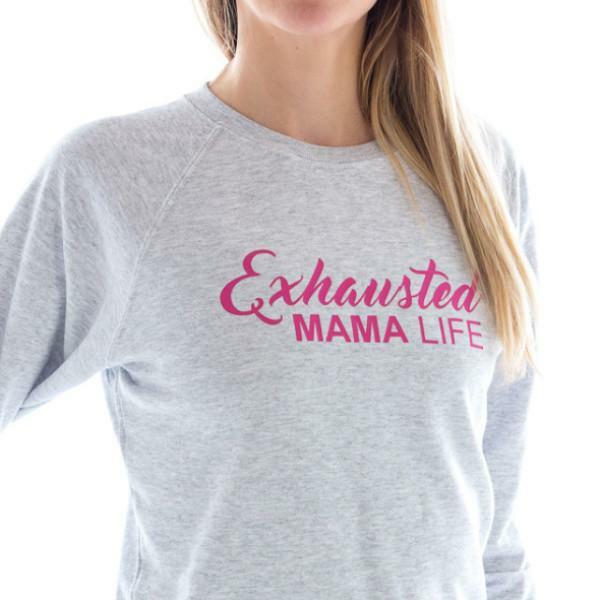 Beth's describes her designs as a "Tongue in cheek nod to the sleep deprived Mama" and the tired mama movement; Beth saw a gap in the market for cool clothes for Mama's with a twist, combining modern styles with a cheeky recognition of the Mama life. She's since expanded the range to include a Dad collection and even something for the Grandma's! Little Dot Company also supports charities such as Kicks count and mental health charities, with donations from their sales; Beth recently wrote for the Huff Post about her own experiences of depression in her family and raises awareness though her blog to encourage Mums to support each other through motherhood and speak up about anxiety and post-natal depression. "...it's important we stick together and find ways of supporting and raising awareness of coping with mental health. Hearing other people's stories of their experience with post-natal depression or anxiety can be a comfort for anyone going through it. Sometimes it feels a relief to know you are not alone. " This little company has a big heart and I'm sure I'm sure there are exciting things to come for Beth and her business. There's definitely going to be a some Mama wear on my Christmas list, and as I'm at that stage where I get to pick my little ones clothes, some twinning outfits, as I'm a cool Mum like that! Thank's to Beth for sharing her Mama made business with us; do pop over to Little Dot Company and check out their Facebook page too! 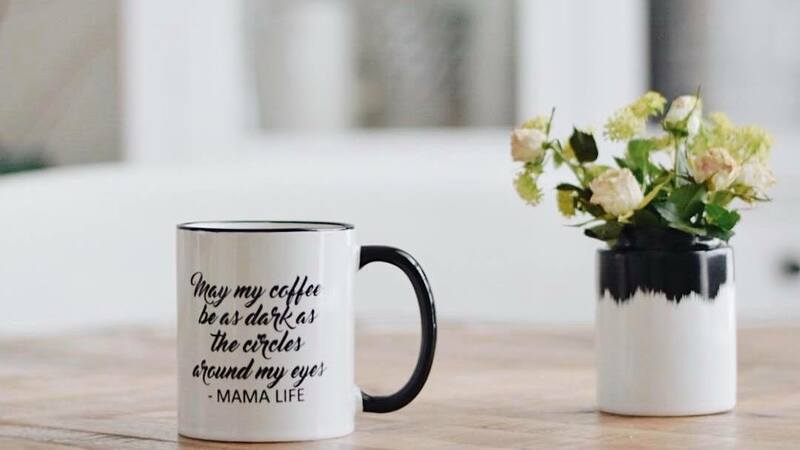 Do you know any brilliant Mama's who make? Or are you your own boss? 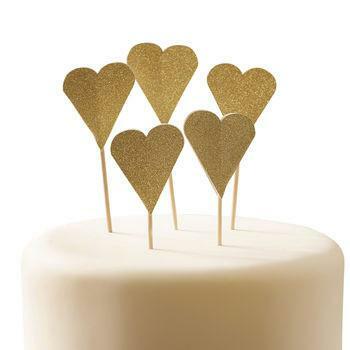 I love to check out new independent shops so let me know below or drop me an email!